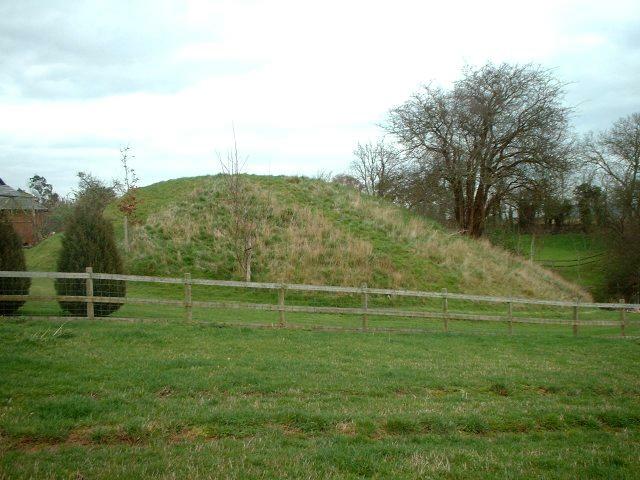 This castle, also known as St Devereux, consists of a motte surrounded by a ditch found a little more than a mile from the church of St Devereux in Herefordshire. 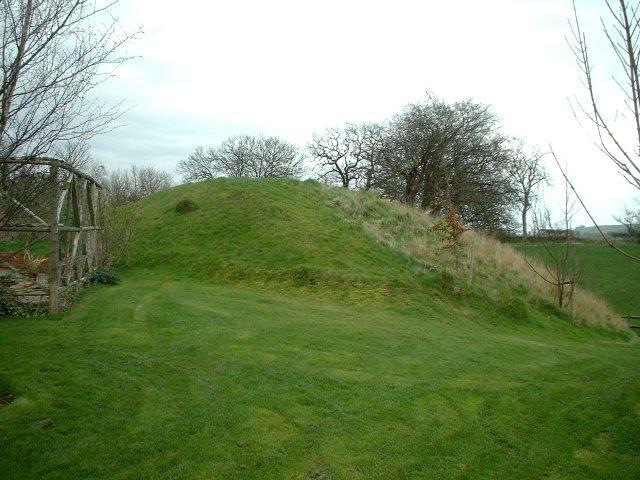 The motte is roughly round, 24m in diameter and 5m high. The ditch only survives on the SW and it dies out to a berm on the southeast and East. The site is mentioned on OS maps but apparently has no recorded history.